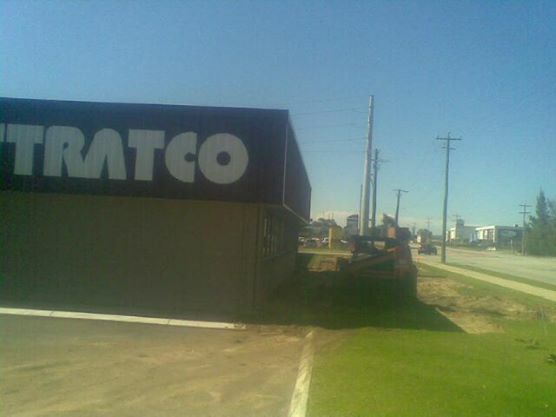 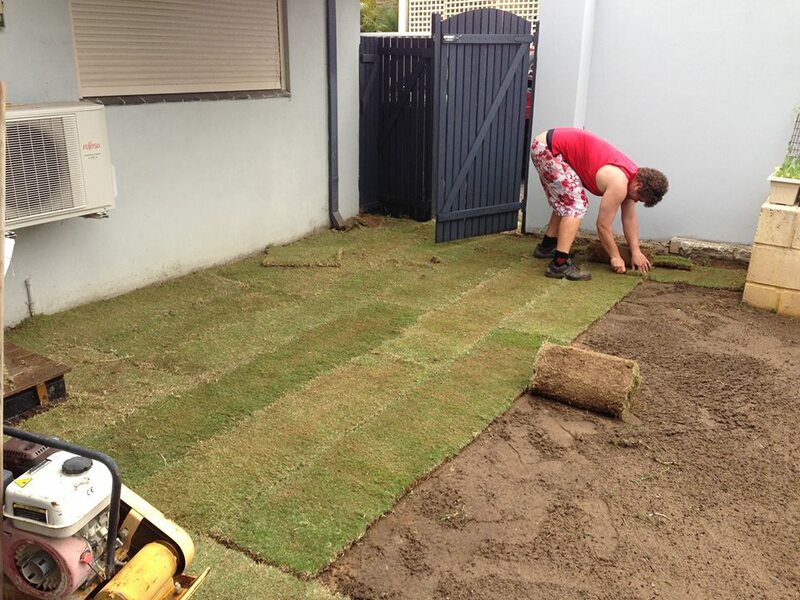 Looking for a great landscaping solution at an affordable price? 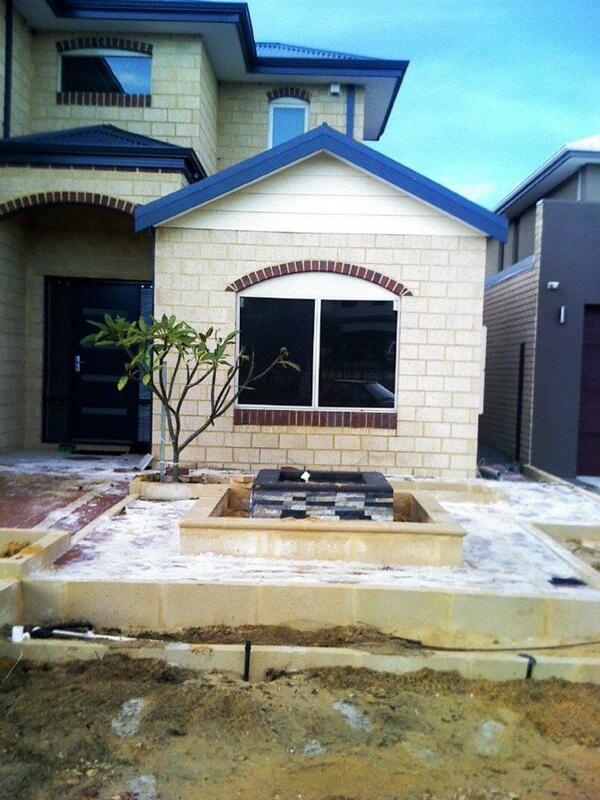 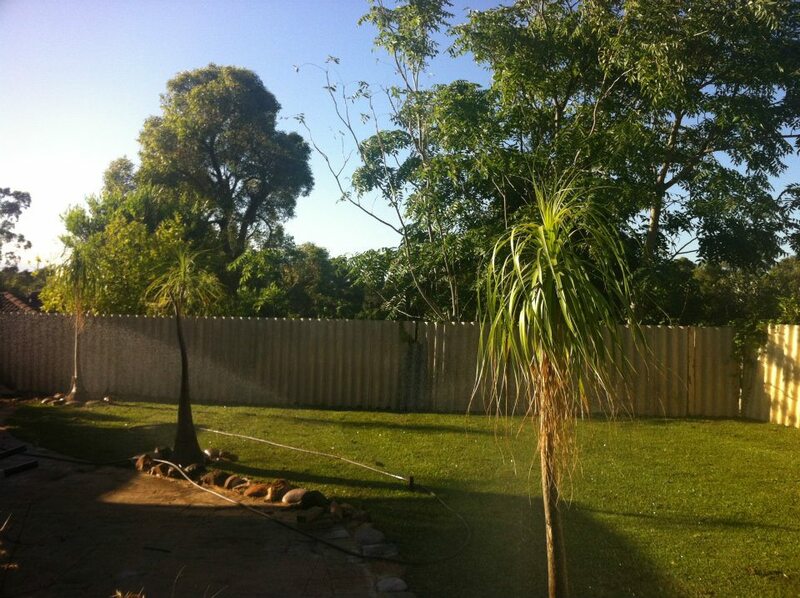 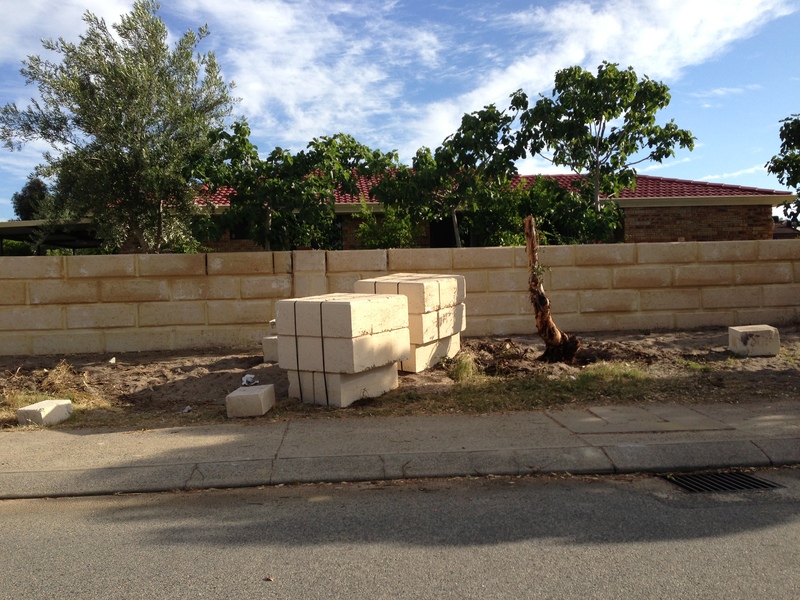 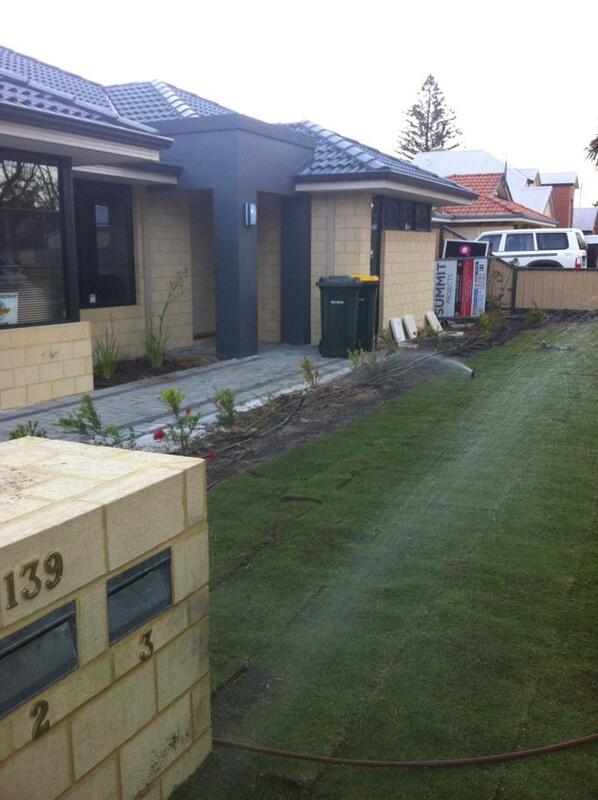 Aware Landscaping is a Perth based company specialising in your landscaping needs. 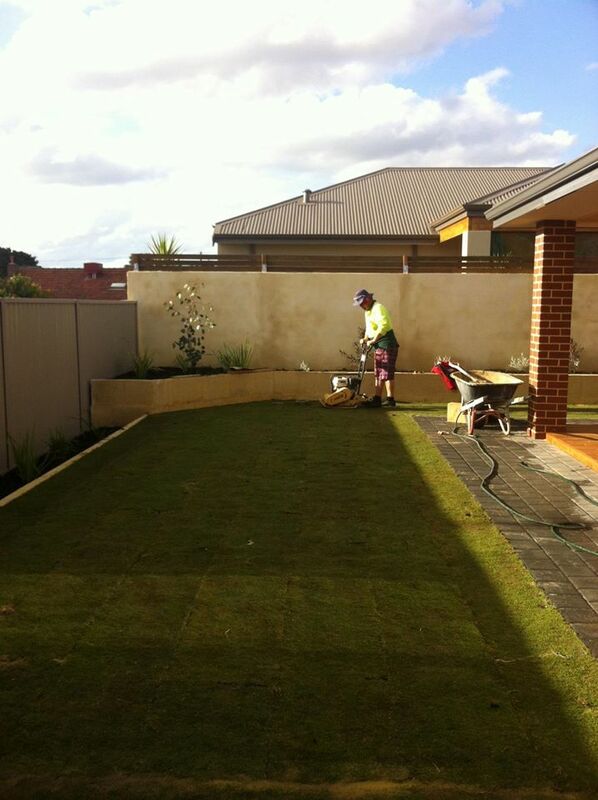 Looking to makeover your garden? 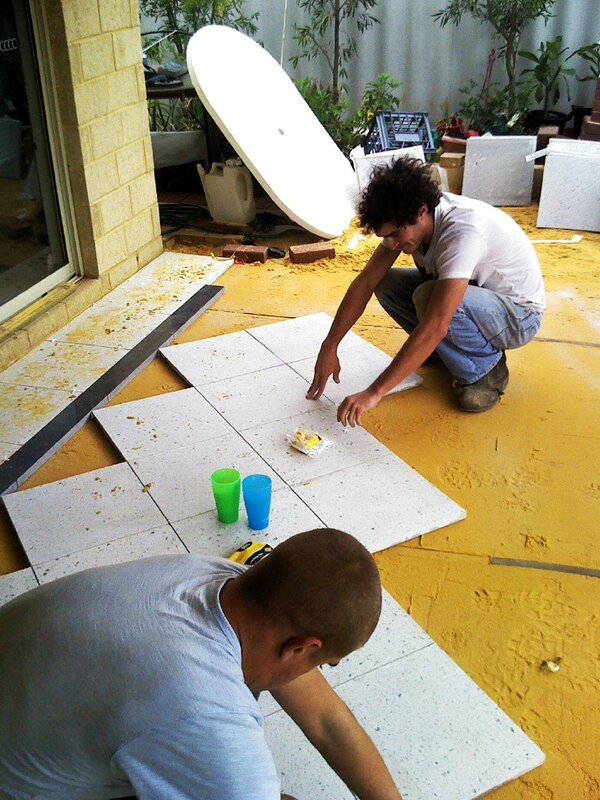 Call us today on 0421 173 446 or fill in our quote request form to arrange a free quote .